The client is America largest employee-owned media company, operating businesses in publishing, interactive and broadcasting, including ten daily newspapers and commuter tabloids, 23 television stations, WGN America, WGN-AM and the Chicago Cubs baseball team. The client wanted to provide valuable user guide on travel information of restaurants, beaches & other tourist spots across USA. Information shared consists of articles comments of other users, star ratings and other valuable information on various tourist locations. 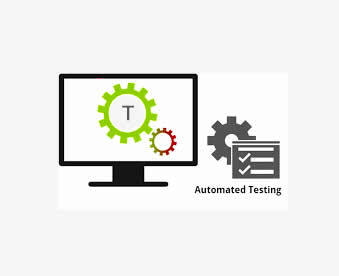 ANGLER studied the functionalities of the web application in detail and prepared test cases based on the functionalities and stored in Google Docs, to enable common access of the test cases between ANGLER and the client. 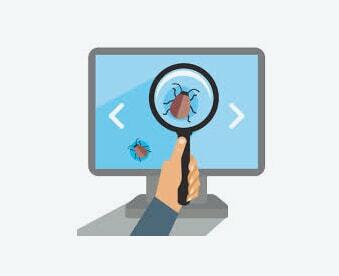 The bugs were immediately reported to the development team from our end through live chat in Skype and the consolidated bugs were posted to the client's bug tracking tool (Trac tool) at the end of the day. Since the development and testing were going almost together (Test-Driven Development), the bugs were immediately reported to the development team for corrective action. This saves the precious time and the customer can obtain the project bug free on time.